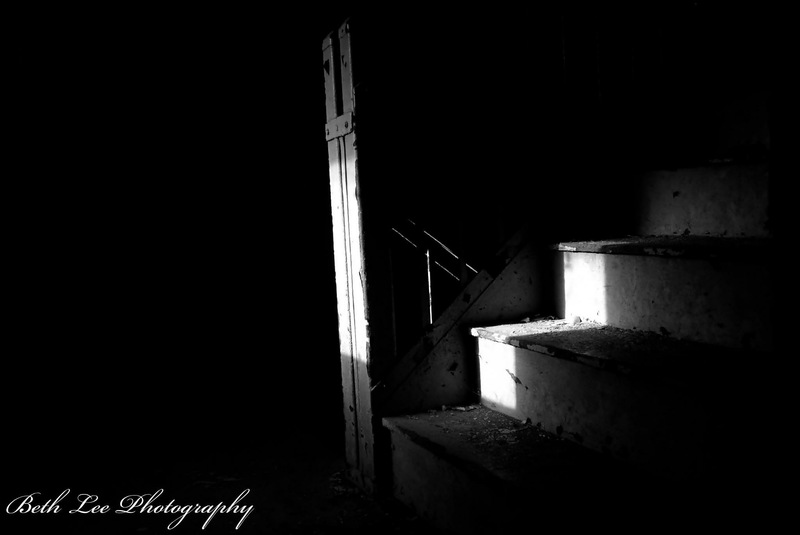 Submitted By Beth Lee Photography. Check out her website and Facebook page. This is a great post and image to go along with it. Very motivational and inspirational! Thanks!